As I have oily T-Zone, powder is something that I like to reach for. I have love hate relationship with coloured powders, as sometimes they can leave you with patches, mostly when they aren't blended out well. I normally go for transparent setting powders. 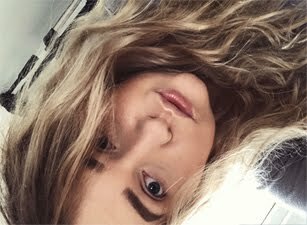 When buying a powder I normally buy a darker one, so if a foundation is a little bit to dark on my face, I can match up my neck with a powder. 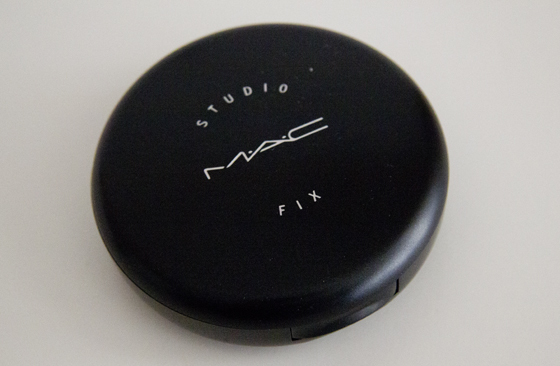 The MAC Studio Fix is really good to use on it's own, or on top of a foundation. For me it's a medium coverage powder, you can easily build it up. The powder is weightless on the face. It may look powdery, so I would recommend spraying it with MAC Fix+ or you can apply it with slightly wet brush. It's comes with a sponge applicator. I'm not the biggest fan of sponge applicators, as they pick up to much product and it's difficult to work with them. MAC studio fix powder mattifies my T-Zone for around 4-5hours. This doesn't break me out. I like that the compact contains a mirror, that's a big plus for me. Also big plus for the colour range, as everyone will find a colour for themselves. The packaging overall looks really nice and simple. I recently had picked up the Laura Mercier Mineralize Powder and I think it's a lot better than MAC studio fix powder, as the LM is more velvety on the face and the MAC one can be a bit chalky. Overall I do think this is a good product worth giving this a go. If I want to use it alone on my face, I normally do that when I don't have much time to get ready. I feel it's going to be amazing for lazy summer days, when I'm on holiday. I'm not sure how would this product work for ladies with dry skin, maybe if you moisturiser you skin well, it will work for you. I'll have to think about this product, then! 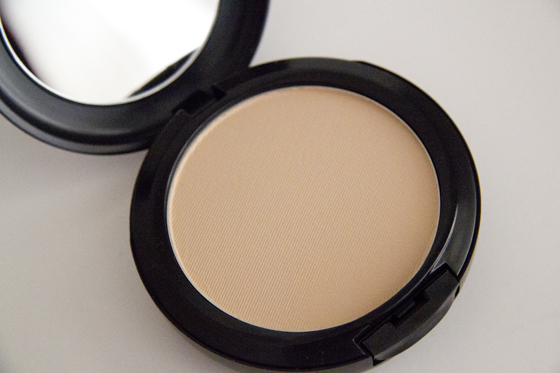 I use LM as well as it's my favorite powder, but I'll have to see about this MAC one! I have not tried this one I tend to use the mineralise skin finish but I find that can be a tad heavy. I have however been loving Laura Merciers translucent powder at the moment, so light on the skin!